Like many moms, I've come to the realization that I am storing too much baby stuff. While it's nice to hold onto items, sometimes the need for space trumps their potential for future use. I've recently been scaling down my own storage collection of baby gear. 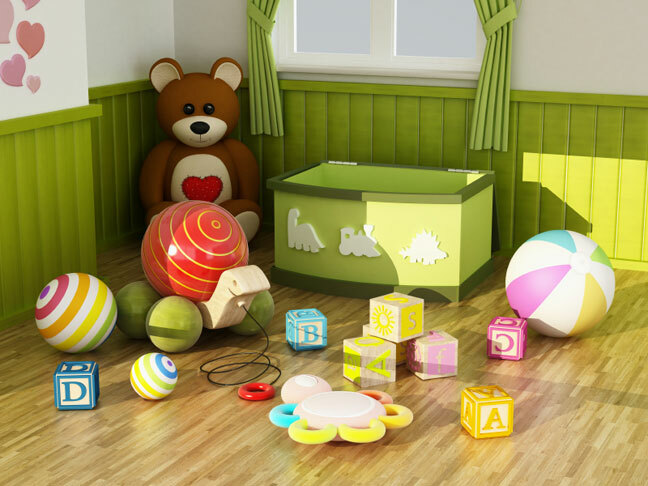 While tag sales used to be the way to sell and find used baby gear, technology today often makes getting rid of items quicker and easier. Here's 5 ways I've managed to free up space and make a few soon-to-be moms glean with excitement from scoring a good deal. I even managed to pocket some cash in the process. I've found that a brief description accompanied by photos sells items fast on Craigslist. When taking photos, be sure there is good lighting and an uncluttered background and always be honest in your item description. Before setting a price, do some research to see what others are charging for the same type of used items. Take advantage of your exclusive audience to advertise what you are looking to get rid of. A brief status update such as "I'm getting rid of some baby gear. Message me if interested" is usually enough to capture the attention of those who are in the market for baby gear. Be sure all of your posts, updates and comments aren't involving getting rid of the gear or you may find yourself unfriended. If you belong to a Meetup group, consider posting a list of items you have in a discussion thread. Check your area for local programs that serve families in need. Your donation of gently used items may really benefit local families. An added bonus: some organizations will provide you with a receipt for your donation that you can use for tax purposes. Have all your mom friends over to swap gear or get people in your church or local mom group involved. While you may not need a baby swing anymore, perhaps a back pack carrier may suit your needs. Make it a mom’s night out and have a potluck or better yet, just serve desserts! While some consignment shops work only on a consignment basis, others will pay up front for good quality, name brand baby gear. Call your local consignment shops that specialize in children's items and ask for an appointment to show your best stuff. Some consignment stores even advertise items they are looking for on Craigslist, so keep your eyes peeled. While there's some stuff you may find really needs to simply be tossed, with a little time and energy, you may be surprised how much people are willing to pay for good quality, well-kept baby gear. Have you come up with a creative way to free yourself of your unused, stored baby gear? I'd love to hear about it. Share what you did below.